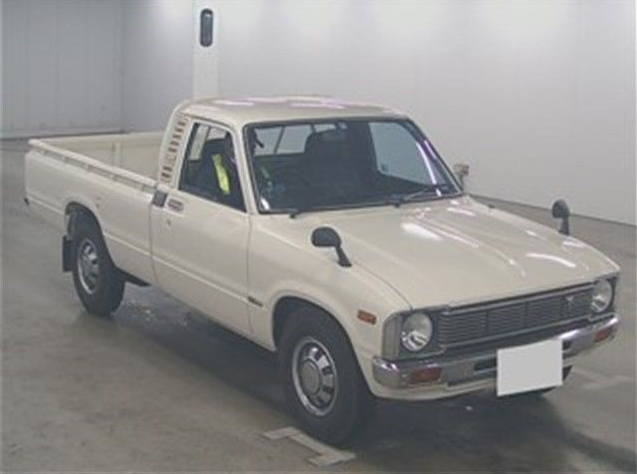 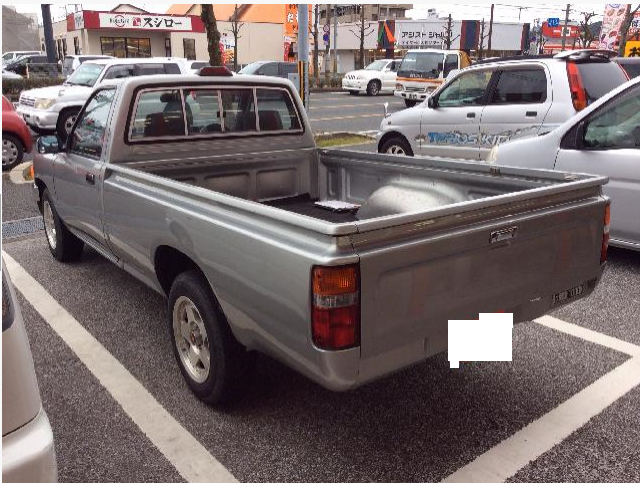 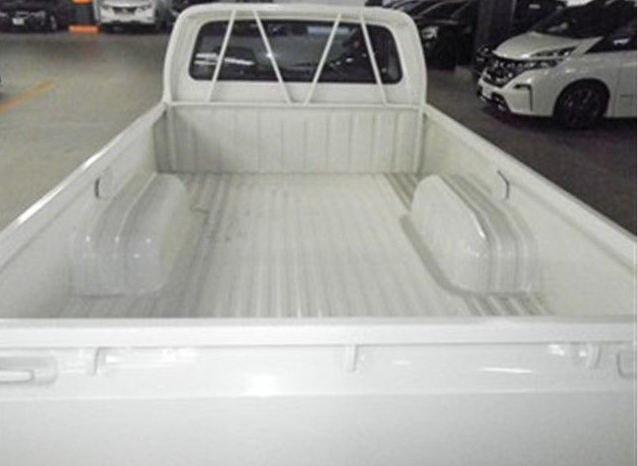 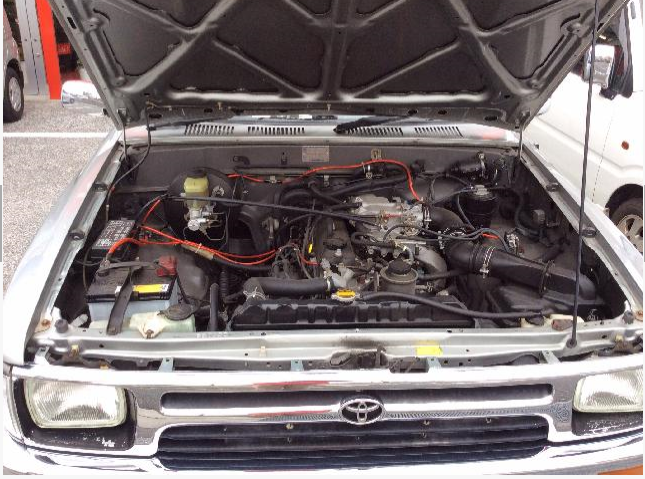 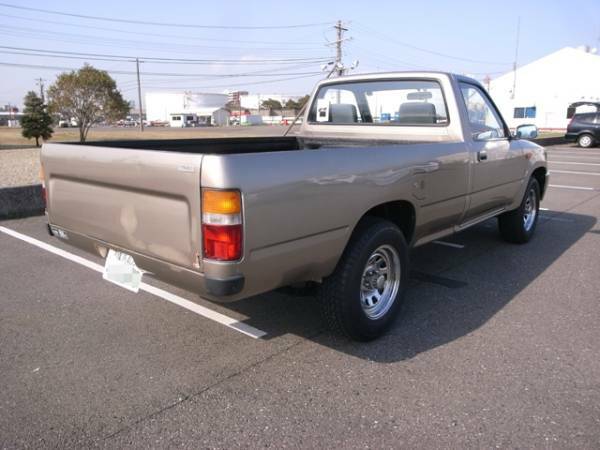 1978 toyota hilux pickup truck 31,0000m around. 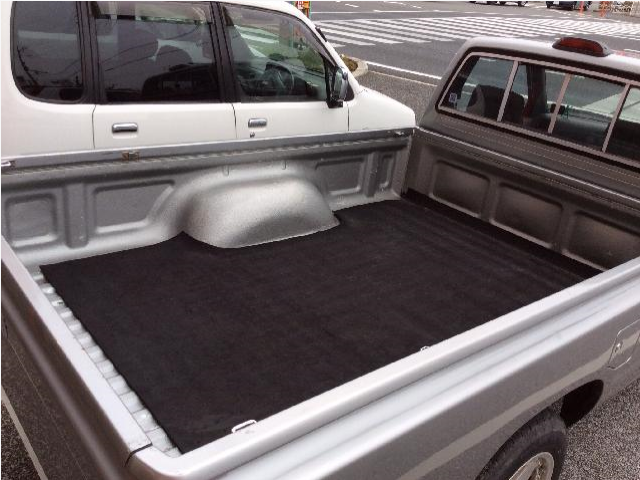 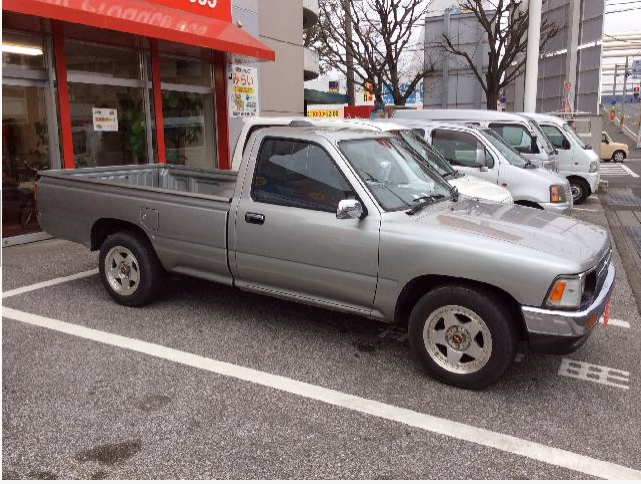 1996 toyota hilux pickup truck AT 110,000km around. 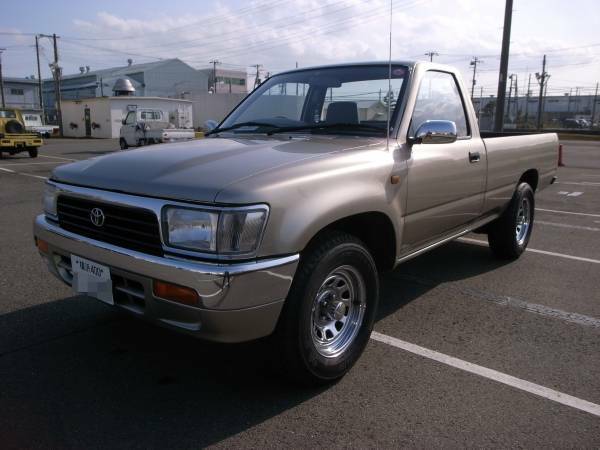 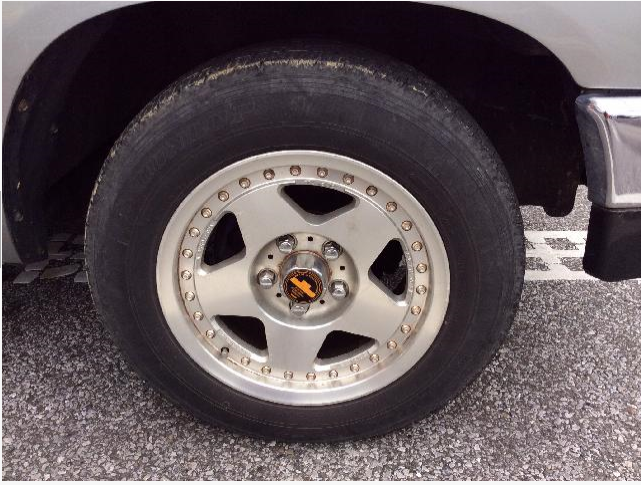 1997 AT 2.0G MOdel-YN86, 118,000km around.